The multi-day MapleChange epic has continued, with the reportedly “hacked” platform returning to Twitter to consult with its customers, who were left high and dry for multiple hours. As reported by Ethereum World News yesterday, on Sunday morning, reports arose that MapleChange, a lesser-known Canada-based platform, was hacked for a large amount of Bitcoin (BTC), along with a number of altcoins, including Litecoin (LTC), Weycoin (WAE), and over a dozen other crypto assets. Originally, after conducting a “thorough” internal investigation, the exchange claimed that it would be unable to pay its users back, divulging that “the exchange has to close down, unfortunately. This includes all our social media.” While the first part of the statement is logical, the second comment led many to raise their eyebrows, so to speak, in suspicions that this hack isn’t cut and dried. Many addressed the situation with skepticism, including the aforementioned three crypto bigwigs, with some pessimists claiming that it was evidently an “exit scam” or “inside job.” These rumors even catalyzed the creation of “Maplechang’ed,” a Twitter account solely focused on revealing the nitty-gritty about the hack… and at all costs. After some digging across the web, Maplechang’ed found a copious amount of personal information about the individual behind the exchange, who was reportedly the scammer in this case. 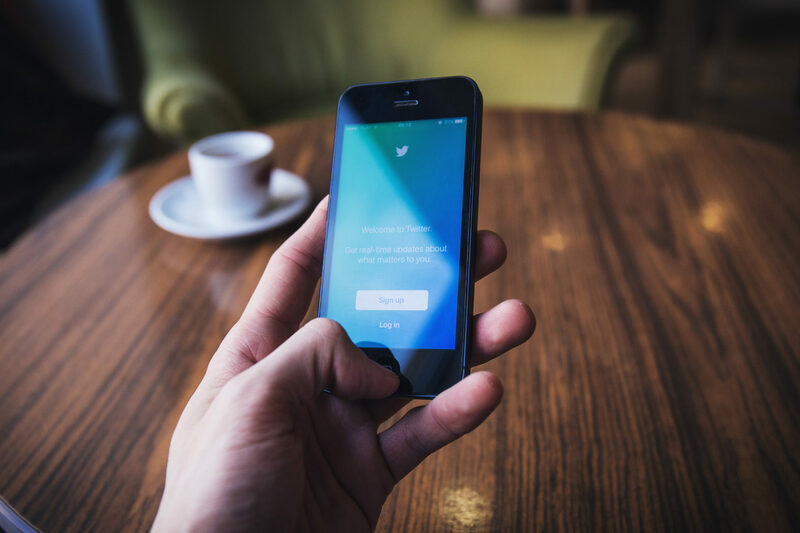 However, unexpectedly, the exchange returned to Twitter on Sunday night after the crypto community had a field day with the situation, rebutting the claims that it was scamming its clients. First, the exchange’s social media team noted that they haven’t “disappeared,” adding that they shuttered their pages to “think this situation through,” seemingly rebutting the cries of “exit scam” from the crypto community at large. Interestingly, contradicting their previous comment, MapleChange revealed that while they “couldn’t refund everyone all their funds,” they were going to do their utmost to let users claim the dregs of MapleChange’s crypto assets that weren’t hacked. While many of the startup’s former customers took this announcement well, the platform later explained that it would not be able to refund BTC or LTC funds, which presumably made up a majority of the funds stolen. Regardless, the group behind MapleChange seemingly wanted to right the situation, launching a Discord server for consumers to issue refund requests. MapleChange went on to note that the reports about its losses were overblown, adding that the 913 BTC cited in photos pertaining to the hack was a result of “the volume abuse caused by hackers,” but this claim still hasn’t been resolved. This is still an ongoing situation, but Ethereum World News will be sure to keep you updated.